Odynovo is proud to announce its fourth consecutive TripAdvisor Certificate of Excellence, which honors the top-performing 10% of all travel business on TripAdvisor for the past year. We are super proud to have earned the travel Oscar, so why don't take a selfie! TripAdvisor, the world's largest travel site that offers trusted advice from real travelers, uses a specific algorithm to determine honorees that constantly achieve a high ranking of reviews from their customers on the site over 2014. And that means, to earn this prestigious award, Odynovo must maintain an overall customer satisfaction rating higher than at least four out of five, have a certain number of positive reviews and have been on the TripAdvisor's listing for not less than a year – we did all!  "We are appreciative of the reviews by Odynovo guests who took the time to complete. It helps improve our service and gives us an edge over the competition," said Lois Li, Marketing Manager at Odynovo Tours. One recent TripAdvisor user Warren C offered this review: "From the first email to them to arriving back in Perth Australia, everything was exceptional. The Odynovo team was very organized and professional with information and making the bookings needed to ensure an awesome experience. " The award is shown on Odynovo's TripAdvisor pages, and it's even easier for travelers to learn more about the importance of Certificate of Excellence. "Without our fantastic customers, we couldn't have done this! We are extending millions of thank-you to those who helped make Odynovo the "Best". 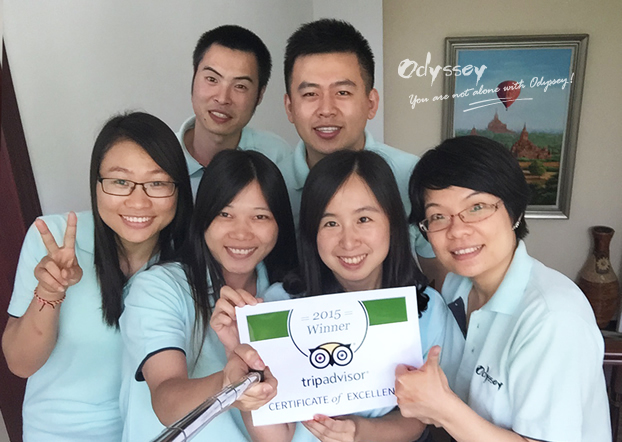 Odynovo's sub-brand, Indochina Odyssey Tours, has earned the 2018 Certificate of Excellence from the world's largest travel site TripAdvisor, which is the seventh time for us to be the winner; and with it, we have been inducted into the hallowed Hall of Fame. We are pleased to announce the establishment of My Odyssey Tours, a new sister brand of Odyssey family, opening 4 fresh destinations including Egypt, Japan, Korea and the United Kingdom along with holiday offers.